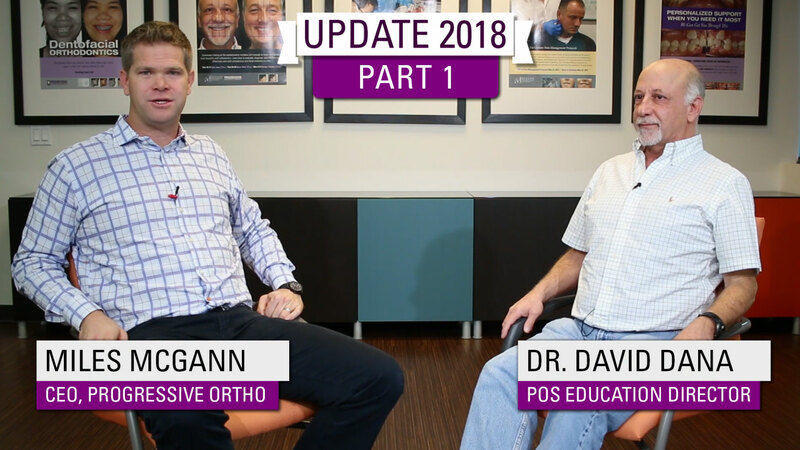 When Dr. David Dana first revealed the Update 2018 topic to us here at POS Headquarters, we were so excited for the potential of this seminar to really bring major improvements to all POS students’ orthodontic work. We were also very excited when all 5 of our handsome Update instructors agreed to appear on the cover of the course brochure. We hoped that you would not only enjoy seeing some friendly, familiar faces in your mailbox, but also enjoy evaluating them as if they were your own patients. 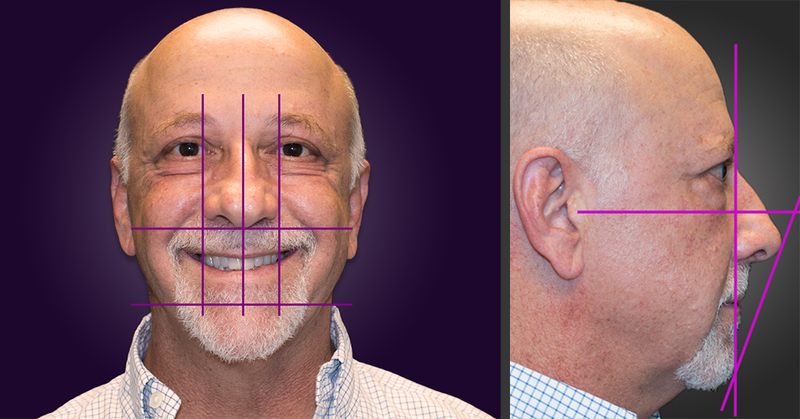 Being the good sport that he is, Dr. Dana sat down with us to evaluate his own facial esthetics, as well as answer some of our questions about Update 2018. Picking up from where they left off in Part 1, Dr. David Dana and POS CEO Miles McGann talk about why analyzing all of your orthodontic treatment options, including surgery, is key to providing your patients with the best esthetic outcome. 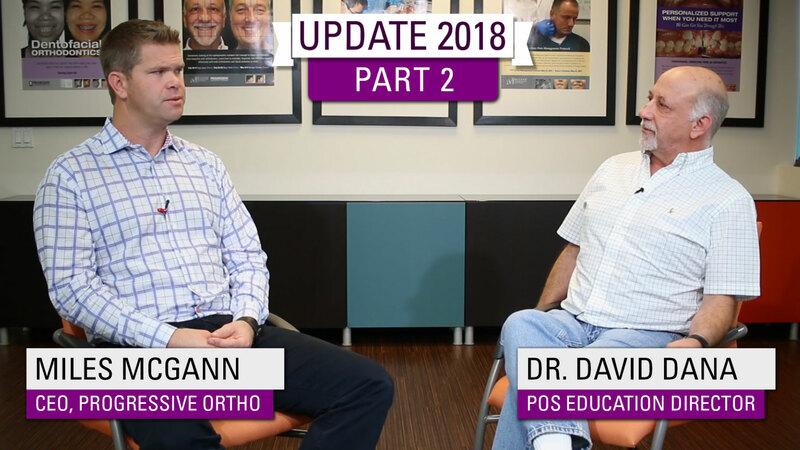 Get a sneak peak of Update 2018: Facial Esthetics and Orthodontics with Dr. David Dana and POS CEO Miles McGann. In Part 1 of this interview, they discuss why consideration of facial esthetics is paramount to orthodontic success, and share the research that went into the creation of this seminar. Continue on to Part 2 here. In the spirit of Halloween, we are diagnosing the dangerously deformed. Whether or not your patients come to you in costume this month, you should be able to diagnose whatever trick or treat comes by your office. 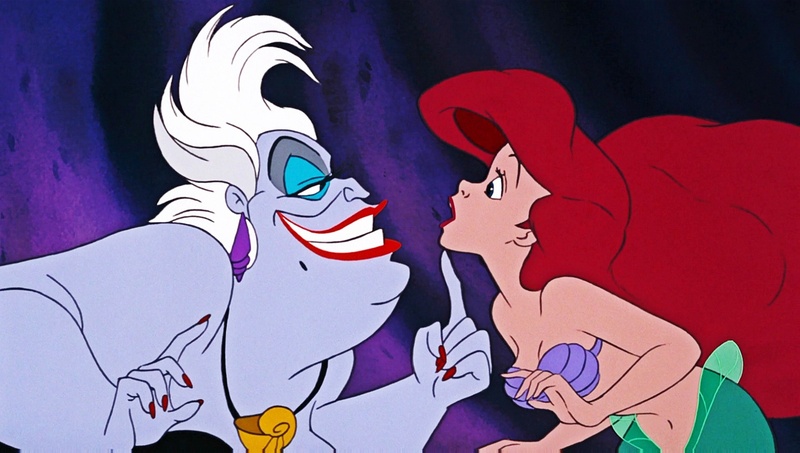 Cosmetic dentistry has been a growing focus within the industry. 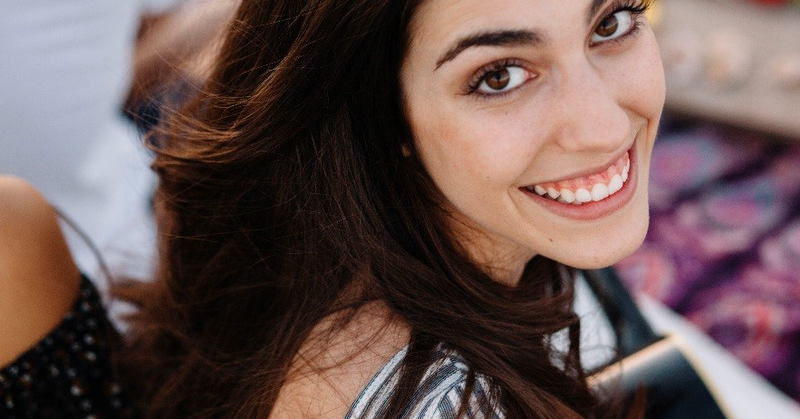 Patients are looking to their dentists to do more than just maintain their dental health, but also to improve how their smiles and dentition look. As dentists, we pride ourselves in being great problem solvers, using diagnosis to solve the range of dental issues that we see. To ensure we provide the best treatment possible, we not only think about the dental health, but also the esthetic results, and the longevity and efficiency of treatment. Sometimes we have to reach into our experience and training to find great solutions that work. 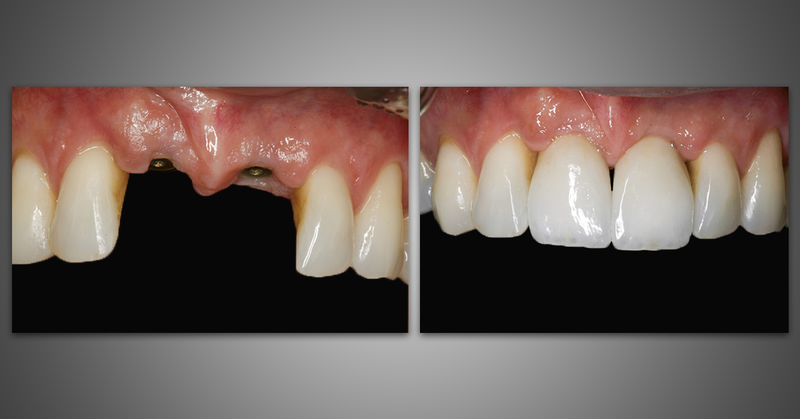 This blog showcases one of these challenging cases that was worked up beautifully.